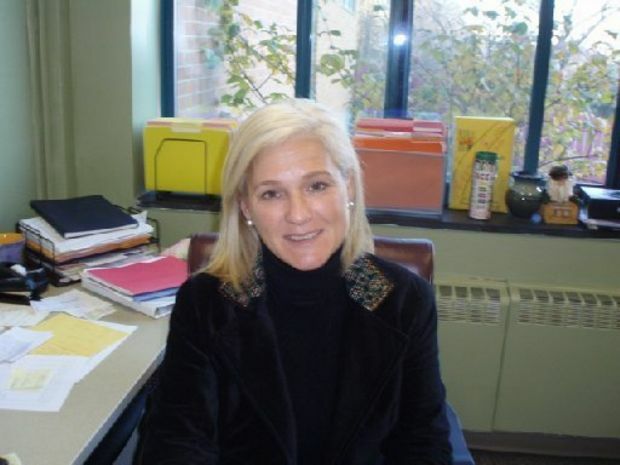 From Syracuse.com A Jamesville-DeWitt elementary school principal who was charged with aggravated driving while intoxicated with a child was driving her son and a friend back from a school fundraiser early Sunday morning, according to a police report. Colleen M. Tedeschi, 48, of 4485 Limestone Drive, Manlius was charged by Manlius police at 12:18 a.m. March 22 in the driveway of her home. Tedeschi, who is principal at Jamesville Elementary School, also was charged with driving while intoxicated and following too closely. Tedeschi was driving a white 2010 Volkswagen south in the 4700 block of Enders Road when she was spotted by Manlius police following another vehicle too closely, according to the police report filed with the Manlius Town Court. Police stopped her in the driveway of her home, where the officer reported he could smell a strong odor of alcohol on her breath. Onondaga County, New York-The Onondaga County Sheriff’s Office has added a new fugitive to the 2015 Top 10 Most Wanted list. Karena Hinton, 43, is number 7 spot on the list. 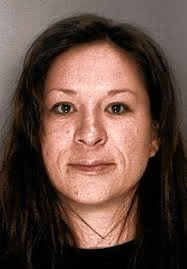 Hinton, who is a repeat DWI offender, has a long history of drunk driving, which includes a manslaughter conviction for killing her boyfriend in a DWI crash in Oswego County in 2002. Since she was released from prison in 2006, she has been charged with DWI at least twice since. Hinton is known to work as a painter and has been recently seen in Oswego County. She has ties to the St Regis reservation, both US and Canadian sides however, her actual whereabouts is unknown. Available in eBook, paperback and audio book. Click here to listen to free five minute sample. This entry was posted in DWI arrest photos, DWI Arrests by State, Educators charged with drunk driving, impaired driving with minors in vehicle, injury or death, repeat offender and tagged Cole W. Greiner DWI arrest, Colleen M. Tedeschi principal at Jamesville DWI with kids in car, Collin Townsend DWI arrest, Driving Under the Influence, driving while impaired, driving while intoxicated, drunk driving, DUI, DWI, DWI arrests in New York, DWI arrests in Syracuse NY, Erica Lamanna DWI arrest, Kaelyn Woytowich charged with DWI on March 18 2015, Karena Bennett, Karena Hinton, Karena Ziverts and Karena Bergeys., Laura E. Allen DWI arrest, New York State Police, New York: Sheriff adds wanted DWI killer Karena Hinton to most wanted list; Jamesville Principal busted for DWI with kids in car, Onondaga County Sheriff’s Office, Onondaga Sheriff DWI arrests, OWI, Scott G. Munson aggravated DWI arrest, Timothy Ganey DWI arrest. Bookmark the permalink.